Hey loves! 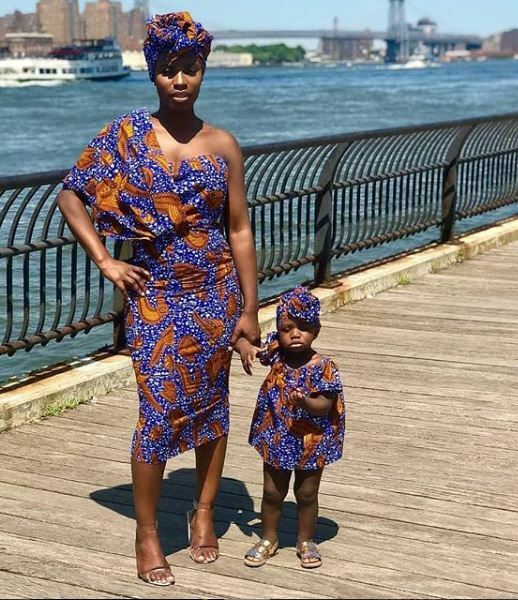 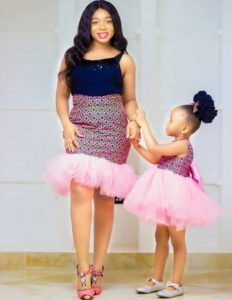 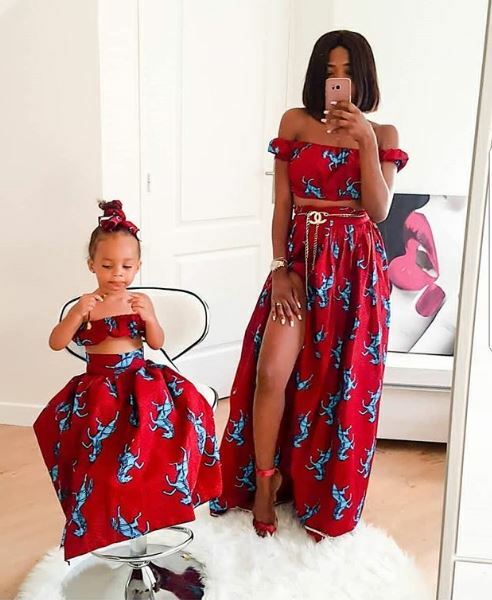 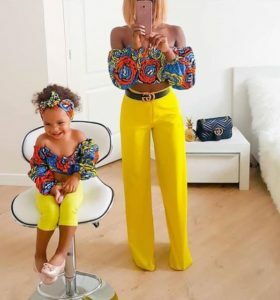 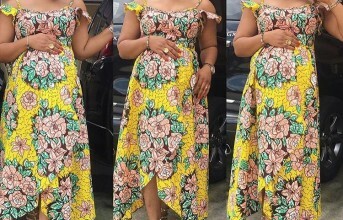 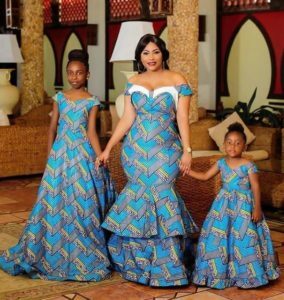 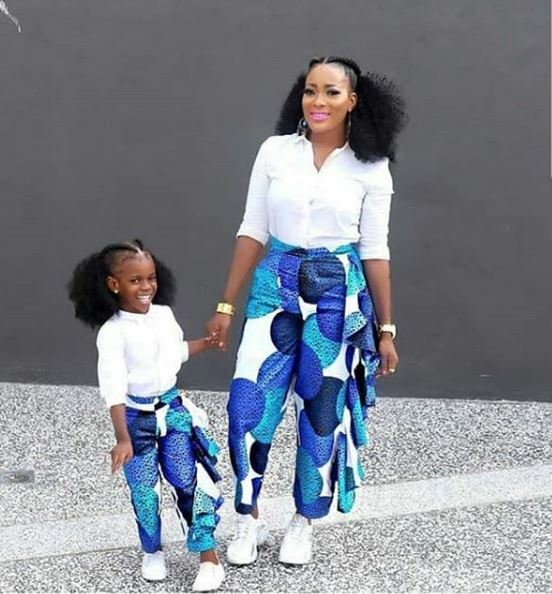 This post is for my mums who wanna rock unique ankara styles with their daughter(s), you came to the right place for sure! 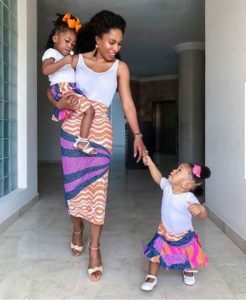 My future mums could also get inspired from this post. 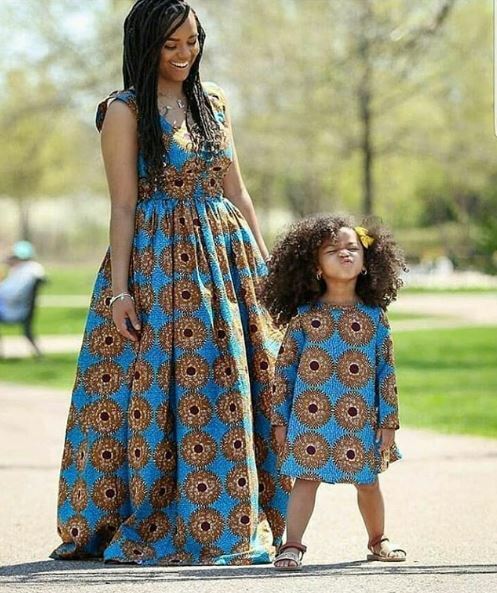 So keep scrolling for some inspiration..
Nice pictures. 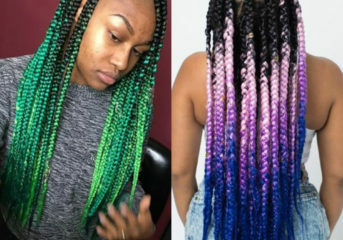 Do keep up the good job you are doing..
How To Do Braided Bun And Swirls (Video). 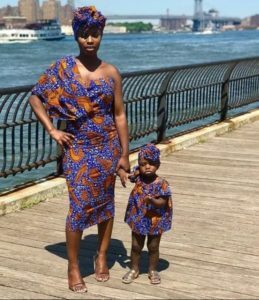 Fashion 101:Check Out The Newest Styles In Town.